At the Towergate Care Awards in March 2017. Our Manager, Jane Boulton received a highly commended awards for Nursery School Worker of the Year. 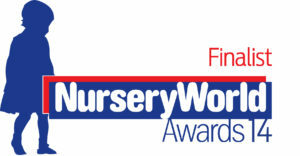 We are pleased to announce our Saturdads group received a highly commended award at the National Nursery World Awards in London. 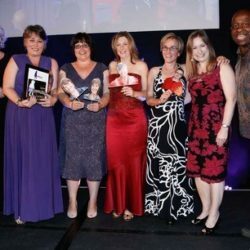 Springboard were joint winners of the Nursery World Team Development award. We even had pictures of the team members whom were unable to make it on the night so they could celebrate with us! !